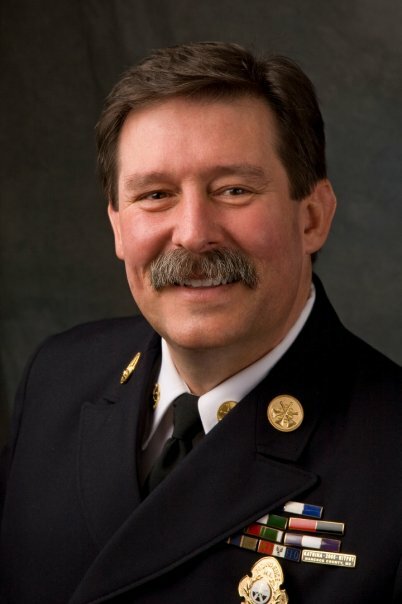 The State of New Mexico has updated its firefighter bill of rights, formally referred to as the Hazardous Duty Officers’ Employer-Employee Relations Act. Governor Michelle Lujan Grisham signed the amendments into law last week. The bill of rights applies to firefighters, EMTs and paramedics employed by the state or political subdivisions of the state who are under investigation for misconduct. Volunteers are excluded from its coverage. Even prior to these amendments, the New Mexico Hazardous Duty Officers’ Employer-Employee Relations Act was one of (if not the) best firefighter bill of rights laws that has been enacted. Several states with a firefighter bill of rights are stuck with awkward language that is little more than an adaptation of an outdated police officers’ bill of rights. The language creates unnecessary confusion for fire and EMS personnel, but labor and management in those states cannot seem to agree on a solution. Requiring court approval before an officer’s compelled statement can be released by the employing department. Congratulations to all who worked on these amendments on both sides. They are neither pro-employee nor pro-management. They are pro-fire service in that they help make clear the process to be followed when a fire department is conducting a disciplinary investigation. The estate of a man killed by a hose dragging behind a Toledo Fire Department engine company in 2014, has filed a wrongful death lawsuit against the city. Lonnie Holmes was struck by an attack hoseline being dragged behind a responding engine company.